YWN regrets to inform you of the Petira of Hagaon HaRav Shlomo Mordechai Breslauer ZATZAL, the Morah D’asra at Bais Tefilla in Monsey. Rav Breslauer was a tremendous Gaon and brilliant Talmid Chochom, who served as the Rov of his Kehilla, which he founded around 50 years ago. The Hachtarah to his Shul was given by Hagaon HaRav Yaakov Kamenetzky who davened in the shul. As a Bochur he studied at Bais Medrash Elyon in Monsey. 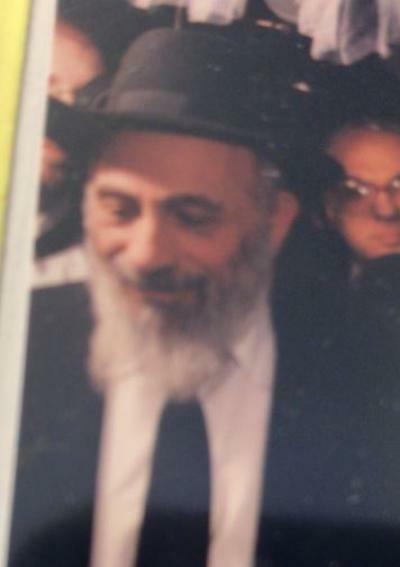 Rav Breslauer was a Rebbe at Yeshiva of Spring Valley for many years.